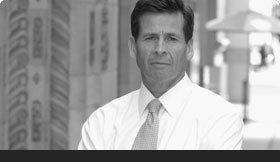 Jim Warren is a member of Integer’s Trial and Litigation practice, focusing on environmental litigation and policy. Jim obtained his Bachelor of Arts degree in Biology from the University of California, Los Angeles in 1978 with Phi Beta Kappa honors, where he was awarded a Regent’s Scholarship. He received his Master’s degree in Environmental Science from Yale University in 1981 and his Juris Doctor from Loyola Marymount University in 2003. At Loyola Law School, he was selected as an entering Fritz Burns Scholar and was a member of the International Law Review. 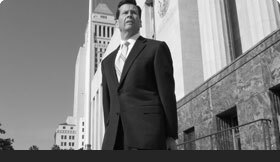 Jim is admitted to practice before all courts in the State of California, the United States Patent and Trademark Office, and the United States District Court for the Central District of California.